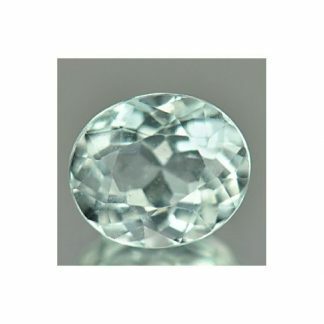 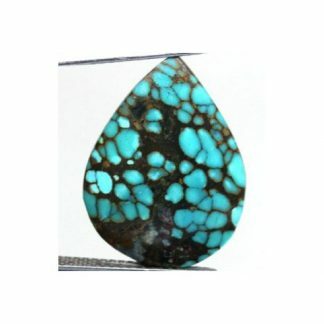 This is a natural Turquoise loose gemstone from China, for sale on our website at wholesale price. 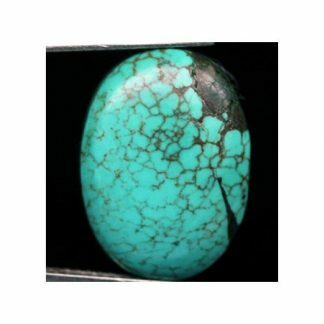 This was genuine earth mined and it is totally untreated gemstone, the color is completely natural and is not enhanced in any way, this stone present a nice bright blue color with some tint of green, strong saturation and attractive pattern on the surface of the stone, it was shaped and polished into an elegant oval cabochon shape, with good size and proportion, this Turquoise gemstone present opaque clarity. 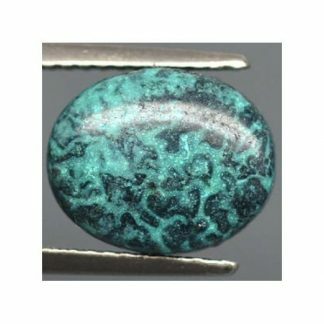 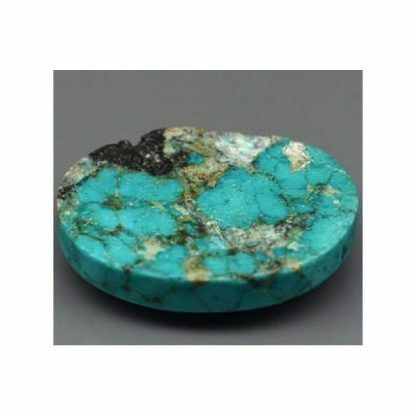 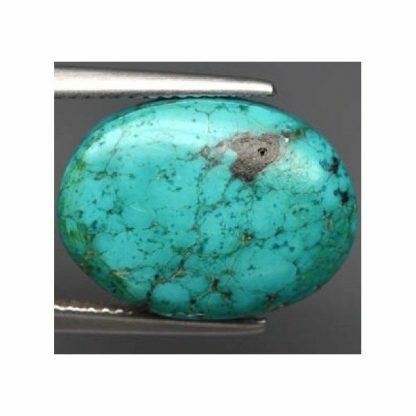 Natural turquoise stone are considered good talisman for health and luckm associated with the sagittarius zodiac sign, turquoise is the december birthstone, can be easily used in jewelry duo to its hardness of 5-6 on the Mohs hardness mineral scale. 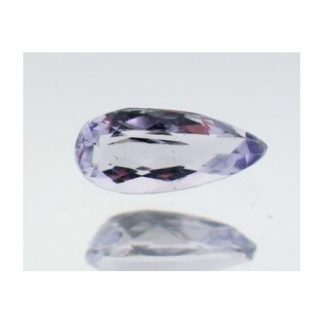 Size: 17.7 x 12.9 x 4.8 Mm.